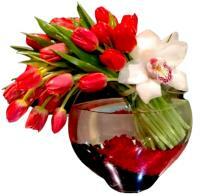 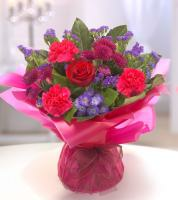 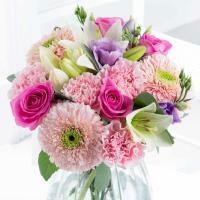 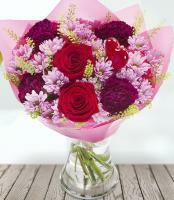 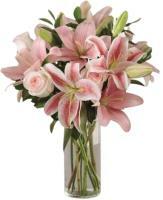 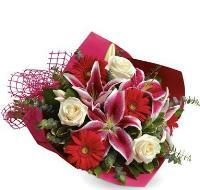 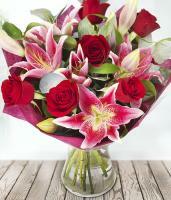 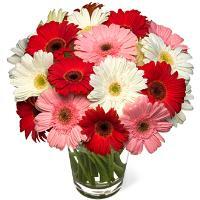 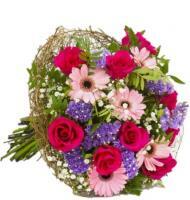 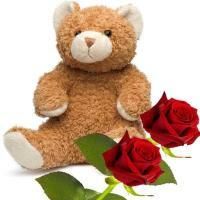 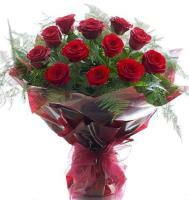 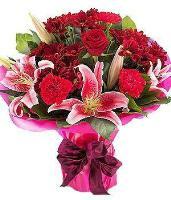 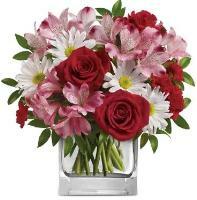 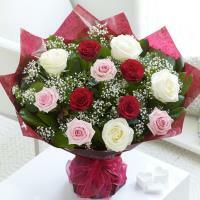 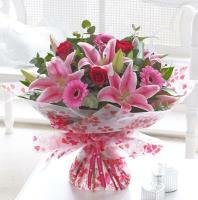 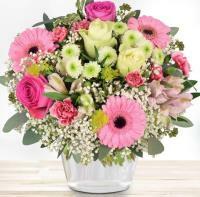 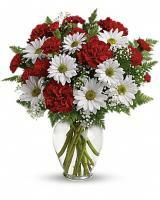 Valentine Roses Delivery and Valentine Flower Bouquets to Malta. 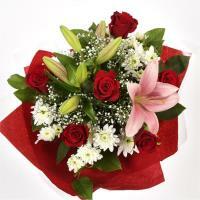 Same Day Delivery on Valentine's Day in Malta to someone special. 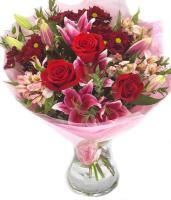 We hire extra delivery men to deliver orders from 8.00am till late evening. 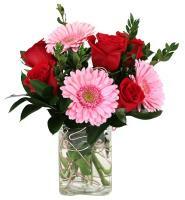 Due to the volume of many orders residences and businesses, we cannot deliver orders with specific times.